The Tiffany Suite Rome B&B has a great central location near Termini Station in the area of Via Venti Settembre and the north-eastern edge of the ancient city boundary. Walking distance from a throng of the most important landmarks, we’re also extremely well connected to the public transport artery of the city and even to some of its lesser known and unspoilt corners. 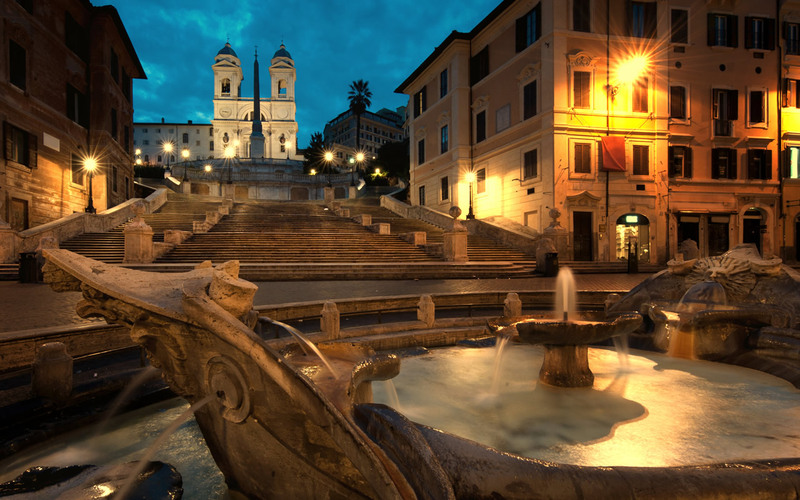 Rome is a city to be enjoyed on foot, simply breathing in the atmosphere and immersing yourself in her magic. You can trip over a unknown church of immense beauty here, or stumble upon ruins as old as civilisation itself. For this reason, we’d recommend some first-day orientation starting from the Tiffany Roma Suite doorstep! 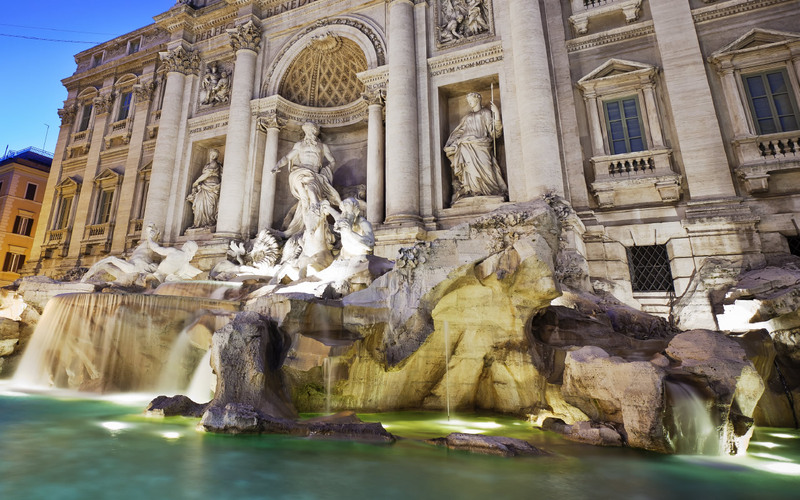 Start by heading west toward the iconic Via Veneto, lined Rome’s most prestigious bars and hotels and continue on into Villa Borghese, the city’s most beautiful park. Depending on time constraints you could stop by the Borghese Gallery, the boating lake or the zoo, but we’d recommend eventually heading to Pincio, where you’ll get the opportunity to take in a stupendous view of the city from on high. Continuing on, you can exit the park at Piazza del Popolo, one of the principal focal points of the city and one of Rome’s oldest and most beautiful open spaces. If it’s around lunchtime, we’d recommend a quick excursion a few streets northward and away from the tourists - within a few hundred yards you can find something a little more genuine (not to mention better value) than your average historical centre menu. From here head down Via del Corso, the spine of Rome, all the way to the majestic sight of Piazza Venezia and the Vittoriano, stopping along the way for some retail therapy and a gelato or three if that’s to your liking. To the left of the monument you have one of the finest vantage points for the magnificent Roman Forum and Colosseum, arguably the most impressive archaeological site in the world. You can often get on a free tour in this area so don’t necessarily shy away from gatherers who approach you. Walk along Via dei Fori Imperiali toward the Colosseum and, if you’re not planning to actually go inside the old bird today, turn left onto Via Cavour and head up toward Monti. This boho district of street food and boutiques is the new place to be in Rome and is the perfect place to finish the day, winding down with a great meal, a drink or simply a sit-down in the piazza taking in the atmosphere. From here you’re a 20-minute walk from the Tiffany Roma Suite or you can take the metro to Termini on the blue line from Cavour. 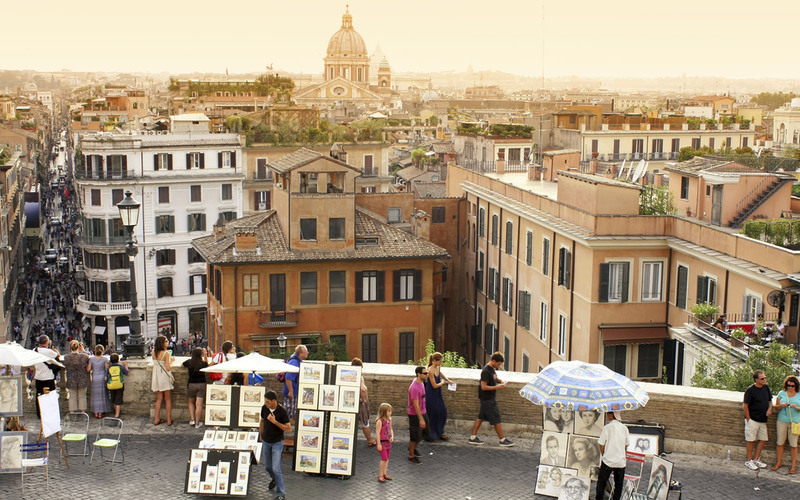 Instead of taking a left at Piazza Venezia take a right and head into Renaissance Rome, where you’ll stumble across such magical sights as Piazza Navona, the Pantheon, Campo de’ Fiori and Torre Argentina. Keep going in that direction and you’ll eventually make it to the River Tiber. Across the river you’ll find the characteristic neighbourhood of Trastevere, full of restaurants and cobbled lanes to get lost in. Another area famed for its nightlife, this is a hotspot for hanging out in the piazza on those warm and splendid summer evenings! To get back, if you’ve had enough walking, simply take the tram to Largo Argentina and then one of several buses toward Termini or Repubblica.